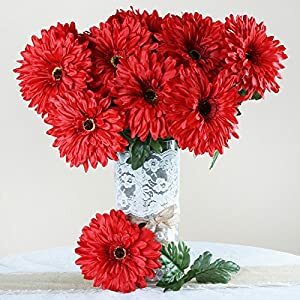 Silk flower weddings – Here are some suggestions for selecting the perfect flowers that will color and enrich your wedding – the best day of your life. 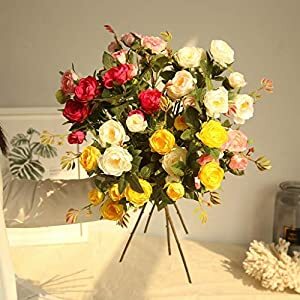 What kind of silk flowers arrangements should you choose for the most beautiful and exciting day of your life? 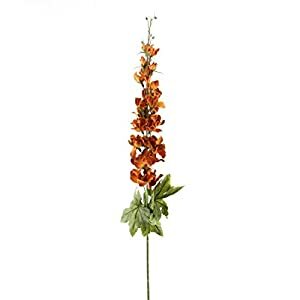 Do you want a classic, colorful, spicy or exotic flower? 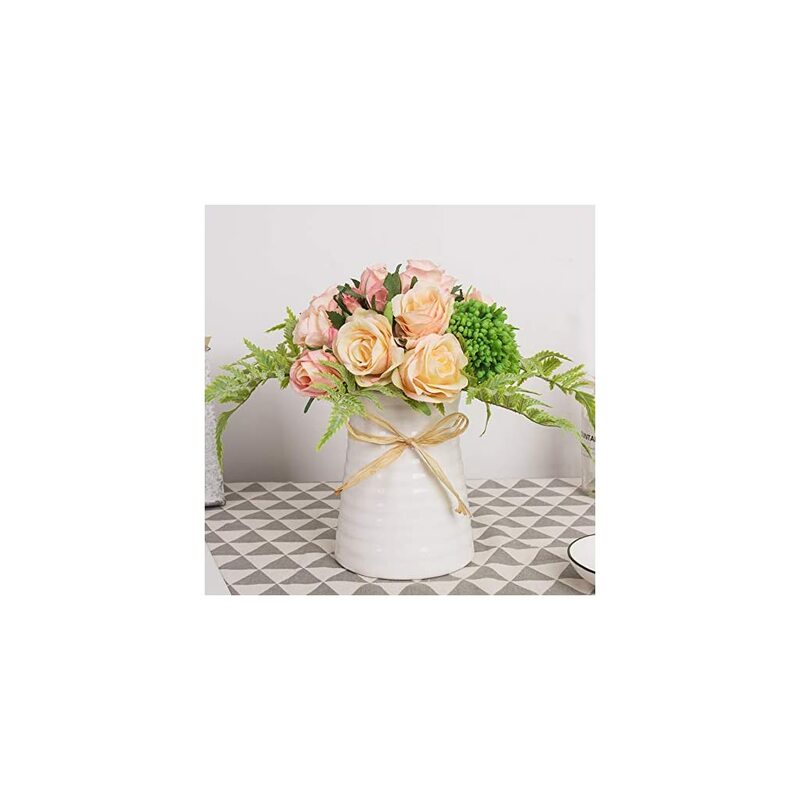 Before you visit a our Silk Wedding Bouquets pages and choose flowers for arrangements, read more about some of the most popular flowers and their characteristics. Silk Roses were long considered as a symbol of love, and they were the central figure of many stories. Poets used this flower for centuries to describe pure love and beauty. 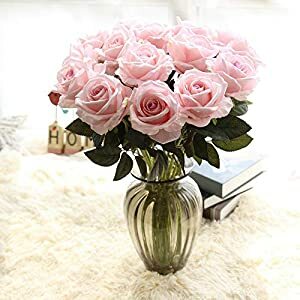 The associated many beautiful women with this flower. Although they are mostly present in the Netherlands, the flower actually comes from Persia. Symbolizing “eternal love”, tulips can be an excellent choice for weddings. The flowers grow in different colors mostly soft ones, as well as strong shades. They are available throughout the year, but people still prefer using silk tulip flowers. They are easy to maintain depending on the material they were made from. 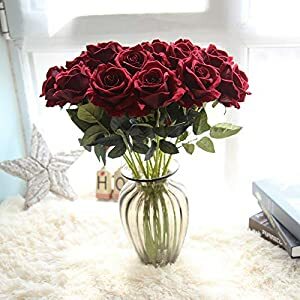 Tulips are available in different varieties and some of them that are most commonly used are – Dutch tulips (which can usually be seen in flower shops), French tulips and striped tulips available in deep colors. 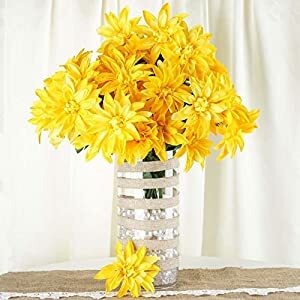 These beautiful flowers have another interesting name. They are also known as “stairs to heaven”. 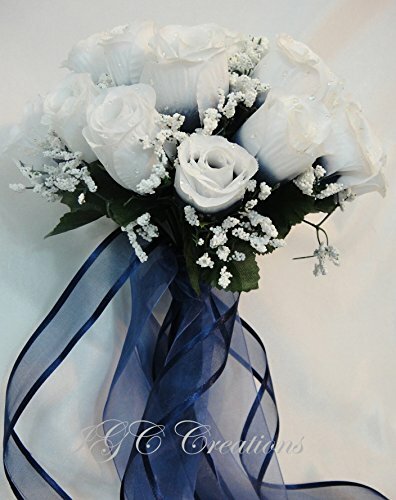 These incredible flowers are also very affordable especially when they are in say artificial calla lilies form. 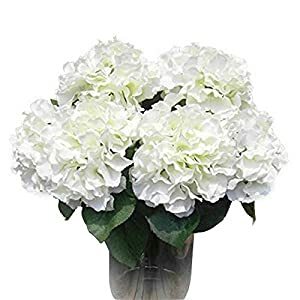 With their lush petals and intense colors these flowers were very popular since ancient times and now in say a silk hydrangea bouquet. These bush flowers can fit almost everywhere because their colors are soft and classy. 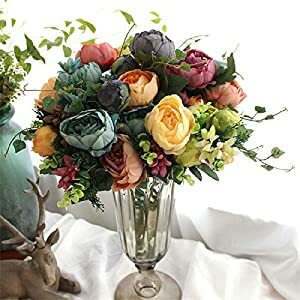 What is really interesting is that only a few of them can make a very charming wedding bouquet. If you want to keep it classy, use just a few hydrangeas and make your own wedding bouquet. 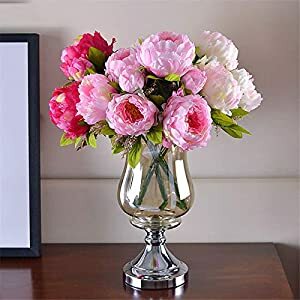 The peony is a flower that also comes in different bright colors. 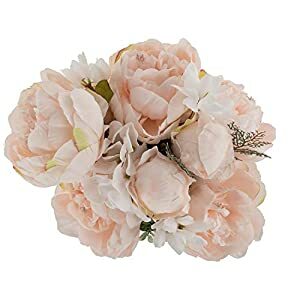 The flower can be used for creating beautiful central arrangement and smaller Silk Peony Bouquet for tables. 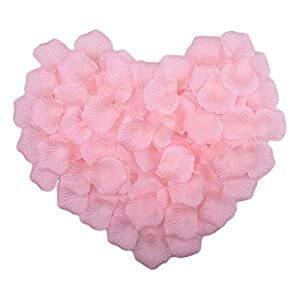 You can also combine them with other flowers, but it is recommended not to exaggerate.There is something beautiful in every silk flower. Be sure to choose the ones that you like the most. In our weddings blog you shall get to explore the myriad of flowers you can use for your special day. 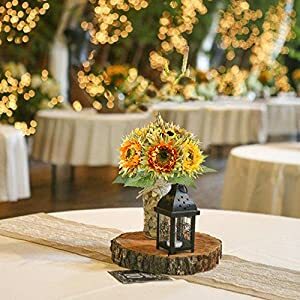 From the bridal bouquet to the floral decoration, the combination of natural and artificial flowers to amazing silk flowers, you would get a treasure trove of information and tips to create a mesmerizing setting. 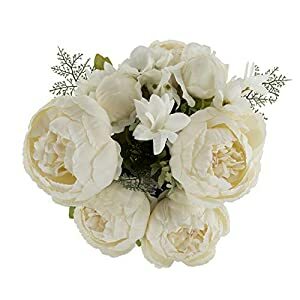 Regardless of when you are getting married, where and how much you want to spend on flowers, our silk flower weddings blog has the most appropriate recommendation for every type of wedding, cutting across cultures and customs. Explore our weddings blog and discover an enticing world of silk flowers, bouquets and wedding arrangements. 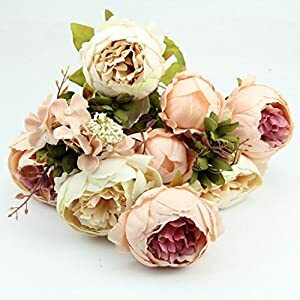 If you are going to use silk flower bouquets for a faux wedding bouquet or as a centerpiece at say a reception, using silk roses, tulips, peony, hydrangeas or others will give a real lift to wherever used. 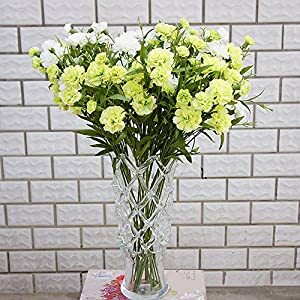 So if you are looking for top quality faux wedding flowers that are easy to use, don´t make anyone sneeze and you can keep for a very long time. 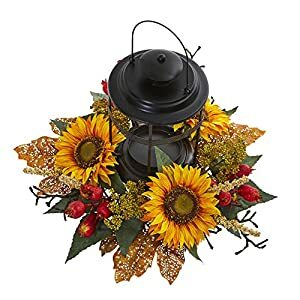 These fake bouquets will also light up any dull area in your home or office. 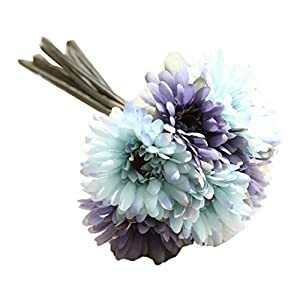 Thinking about getting a silk corsage or boutonniere for that smart dress or suit - heaps of colors of both of those those - perfect for those special moments. If you are going for an elegant look for a formal do - we are pretty well guaranteed to have something here for you. Looking for a fun as well as polished look, well have a look at the range here. 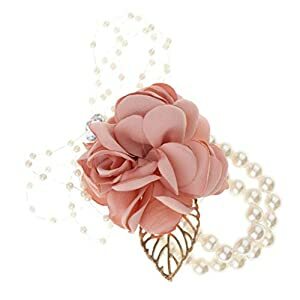 What is a corsage? 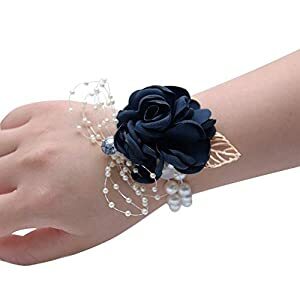 - well it is simply a small bouquet of silk flowers (in this case) that a woman wears around here wrist of attached to her wrist. Not just worn at weddings, but also at proms and homecomings. The tradition goes back along way - in fact to the times of Ancient of Greece. So now what is a boutonniere? Well this one is for the boys - usually a single bud or slower that is worn on a jackets lapel. Men used to wear them often but now only on special occasions such as weddings, homecomings and proms. The silk flower attaches to the tuxedo or jacket via the buttonhole in their left hand lapel. Alternatively they can be pinned to the lapel.